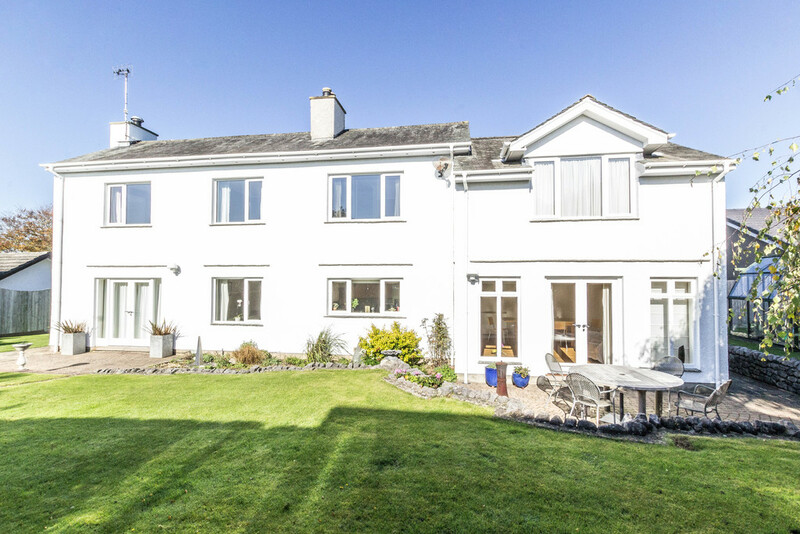 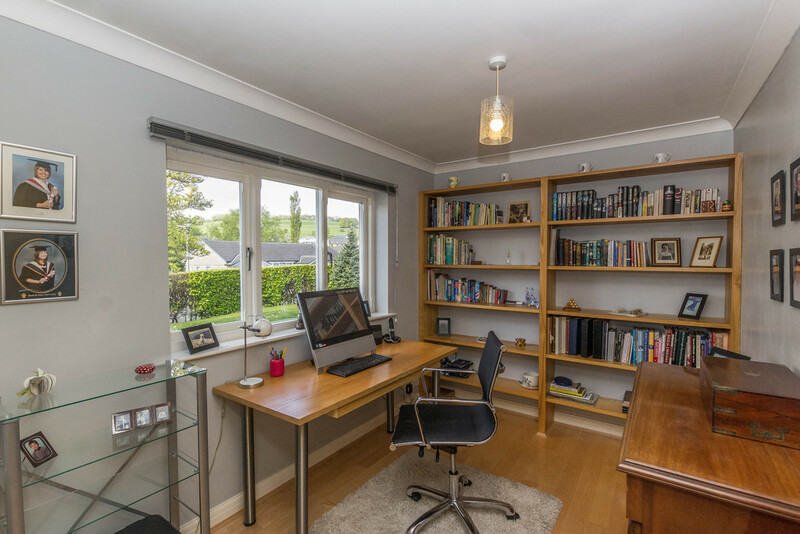 This impressive detached family home has been finished to a high standard and boasts five double bedrooms, four reception rooms and beautifully maintained gardens. 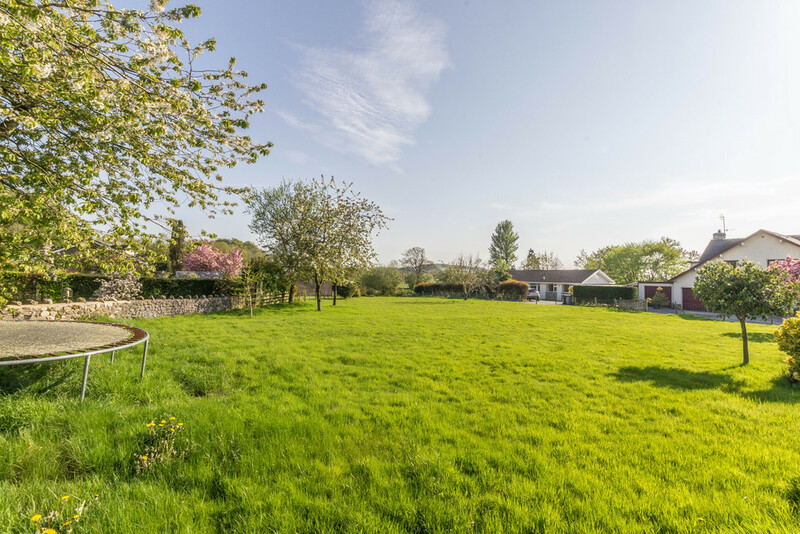 Situated in a highly sought-after village location on a spacious plot with surrounding gardens and open aspect countryside views. 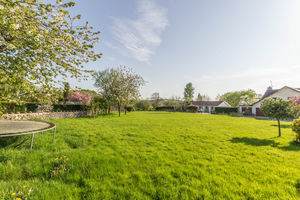 The property is complete with off-road parking for multiple cars and benefits from a shared ownership of the neighbouring field. 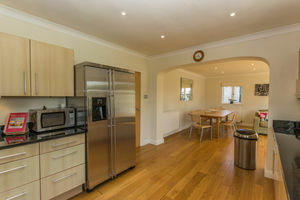 Full description:DIRECTIONS Leaving Milnthorpe northbound along Church Street, proceed towards the village of Heversham and take a right-hand turn signposted for Heversham and Leasgill. Take the first right hand turn into Dugg Hill where you will shortly find The Willows on the right-hand side. LOCATION Dugg Hill is a highly sought-after residential cul-de-sac, located within the popular rural village of Heversham. 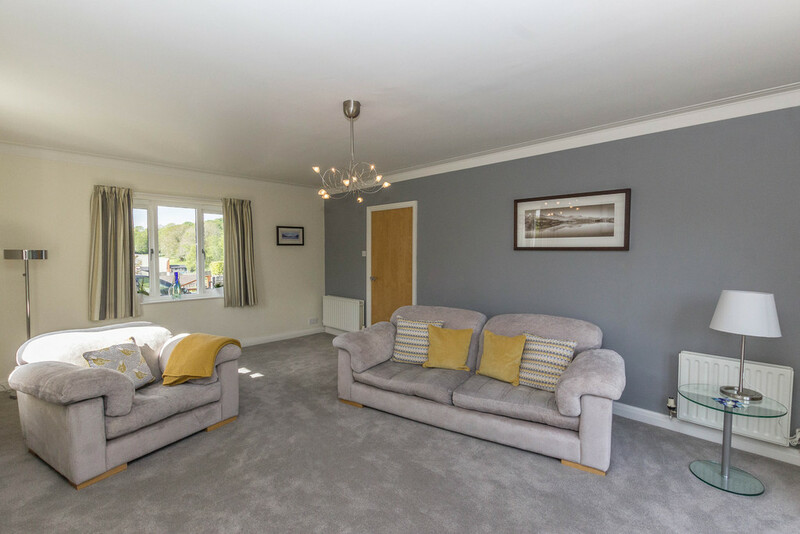 Benefiting from a peaceful setting and positioned on a fantastic sized plot with open aspect views, The Willows offers a fantastic location for many family buyers. 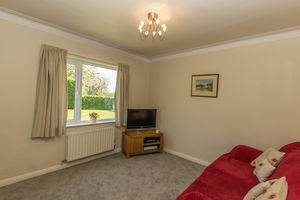 The nearby village of Milnthorpe offers a range of amenities, primary and secondary school and Booths supermarket. 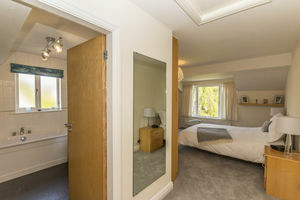 The market town of Kendal, Lake District National Park, and Oxenholme train station are a short drive away. DESCRIPTION The Willows is an impressive and beautifully presented detached family home which benefits from spacious and versatile, living accommodation over two floors. 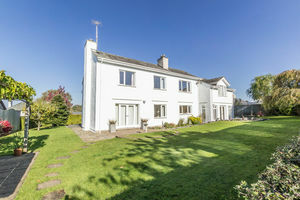 Cleverly designed and extended, all of the reception rooms and majority of the bedrooms are located at the rear, allowing stunning open aspect views over the gardens towards surrounding countryside. 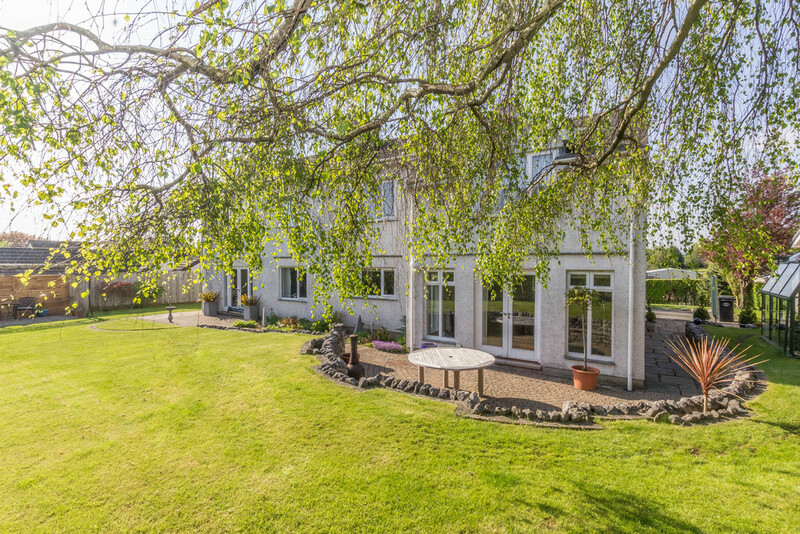 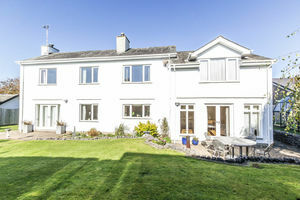 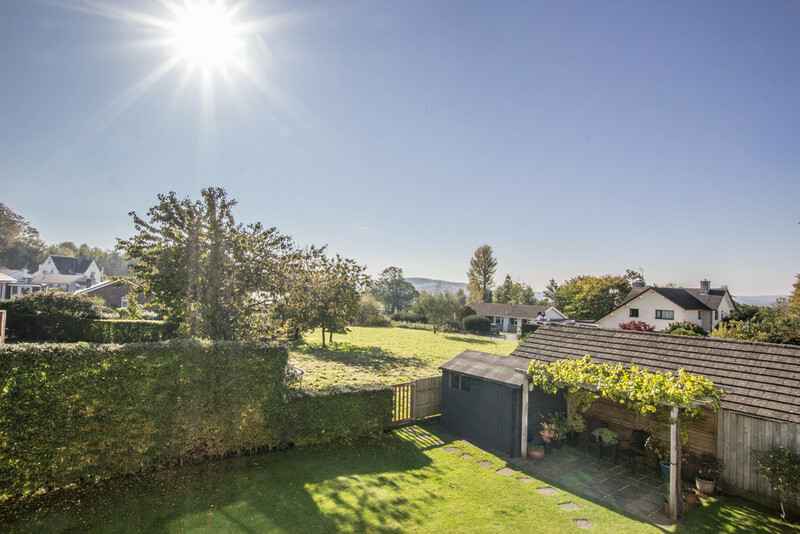 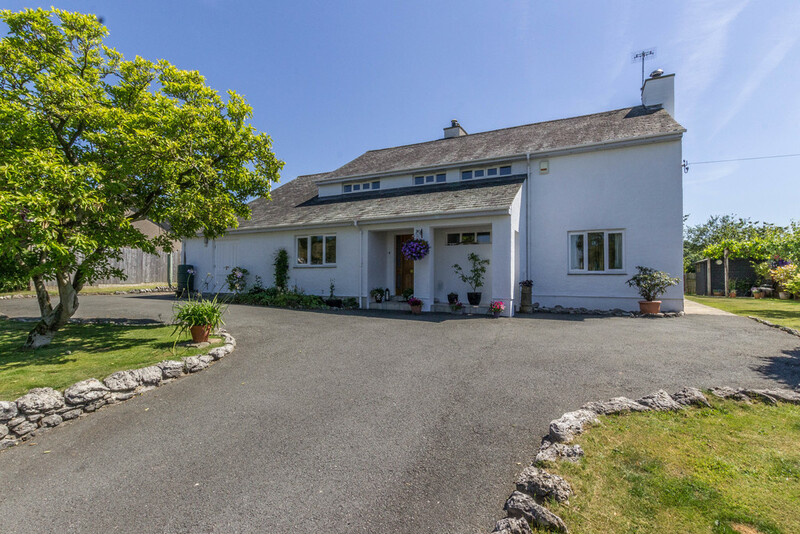 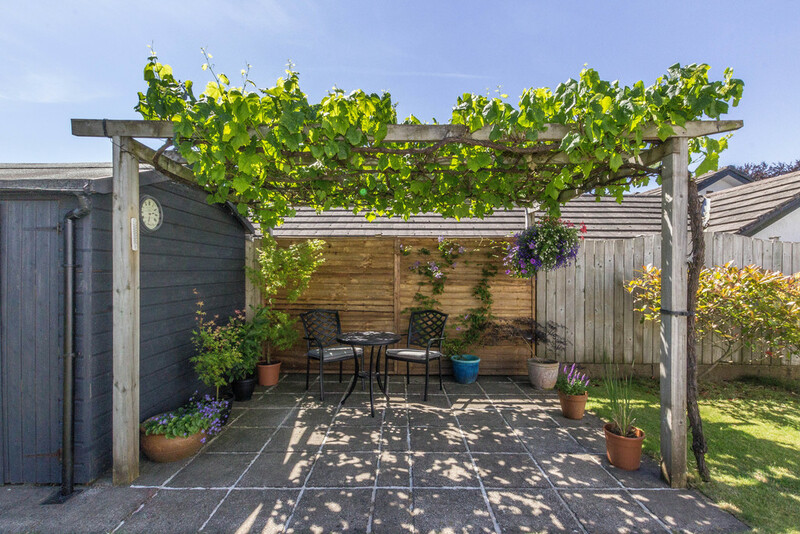 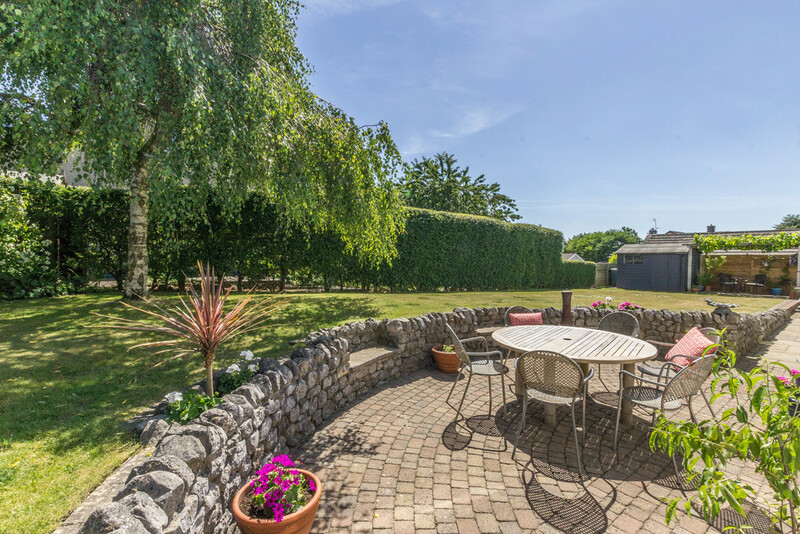 Positioned on a fantastic sized plot, gardens and patios surround the property on all sides and if that isn't enough to tempt you, the property also benefits from a paddock which is shared with two neighbouring properties. 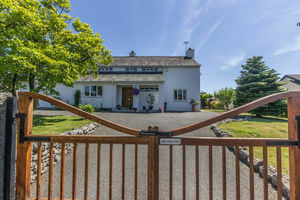 The property is approached via extensive off-road driveway parking alongside well manicured lawn gardens and established flower beds. 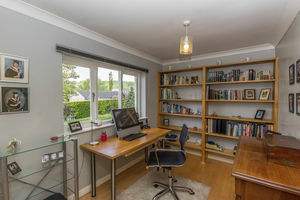 The front door opens into an entrance vestibule area which provides access to a study or an ideal home office and an internal door opens into the hallway. 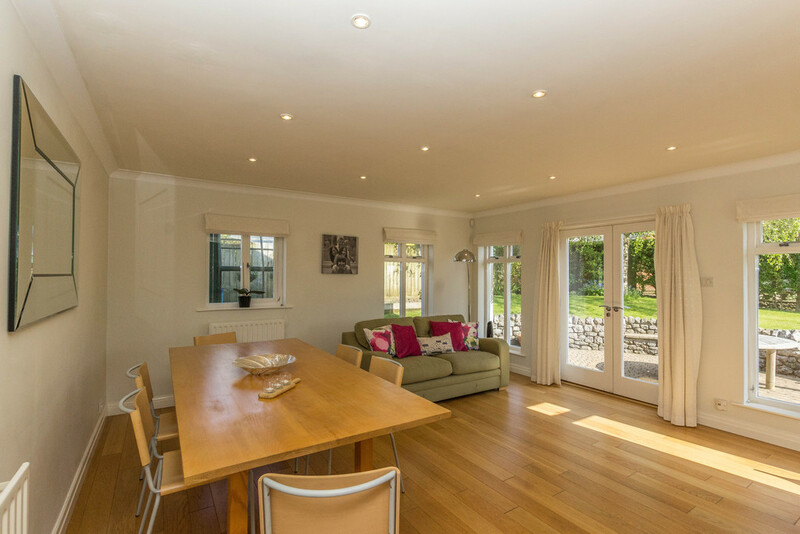 The porch and hallway have been beautifully laid with marble flooring providing a grand entrance into the property. 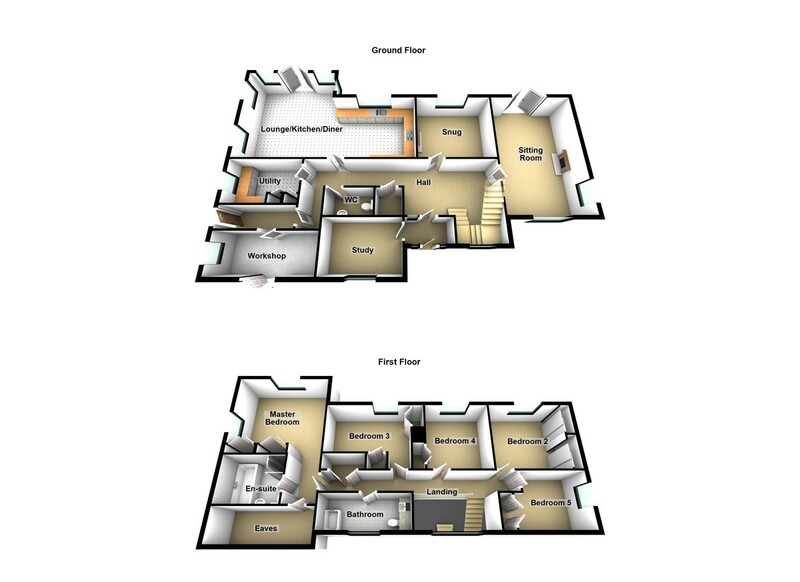 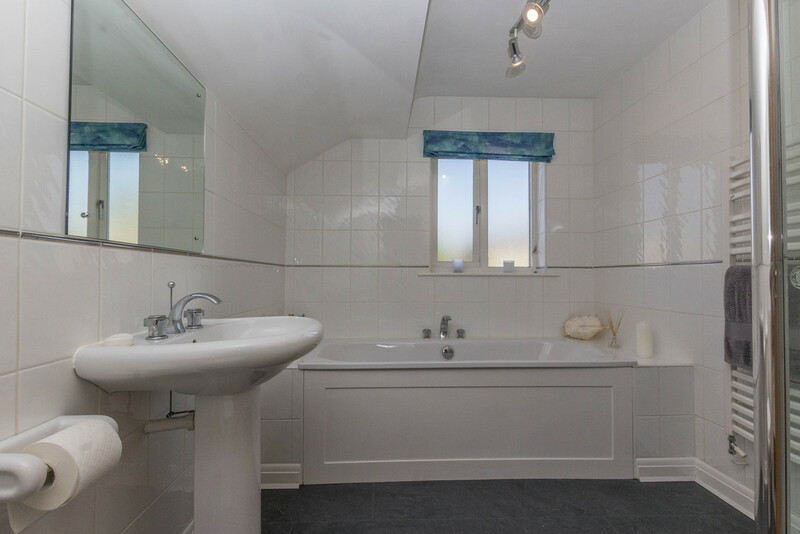 Located off the hallway are two separate reception rooms, perfect for large families, an open plan lounge/kitchen diner, utility, workshop and ground floor WC. 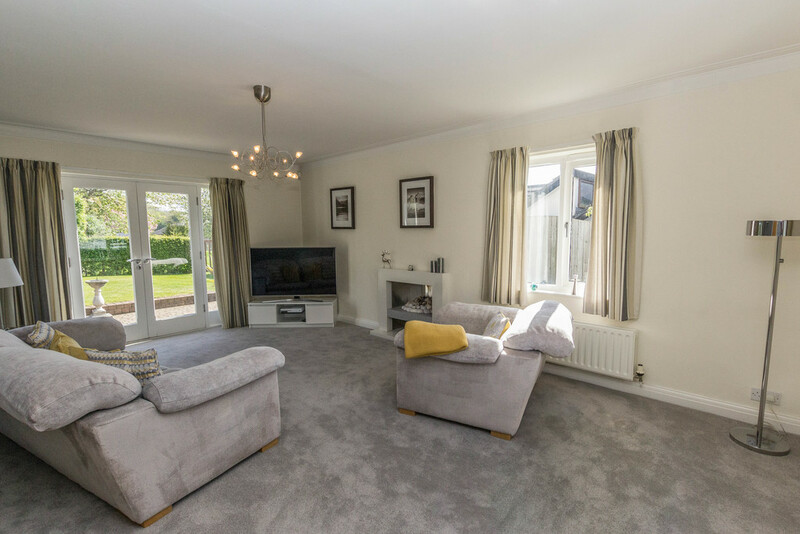 The largest of the two reception rooms is a spacious family living room which has been tastefully decorated and extends the full depth of the property. The room is bathed in natural sunlight from triple aspect windows and glazed doors opening onto the rear garden. A modern gas fire provides a focal point to the room and the potential for an open fire or wood burner to be reinstated. 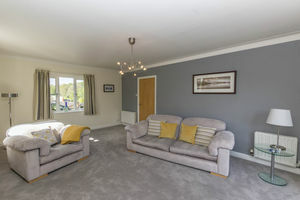 Positioned alongside the living room is a cosy snug, which could be used as a children's lounge/games room or a formal dining room if preferred. 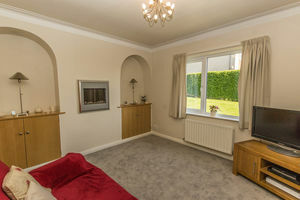 Arched recessed alcoves either side of a remote controlled flame effect fire provide storage and shelving space. 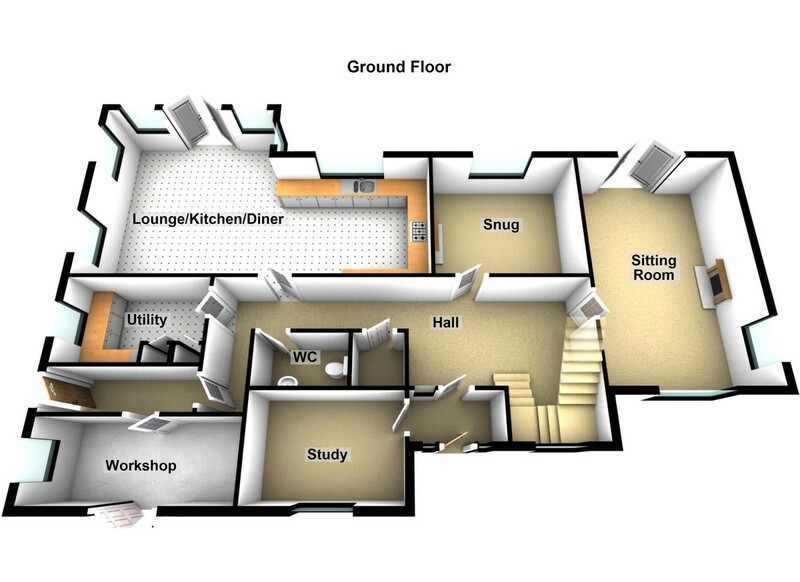 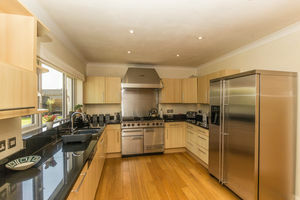 The kitchen and lounge diner is the heart of the home and is a superb open plan family living entertaining space. 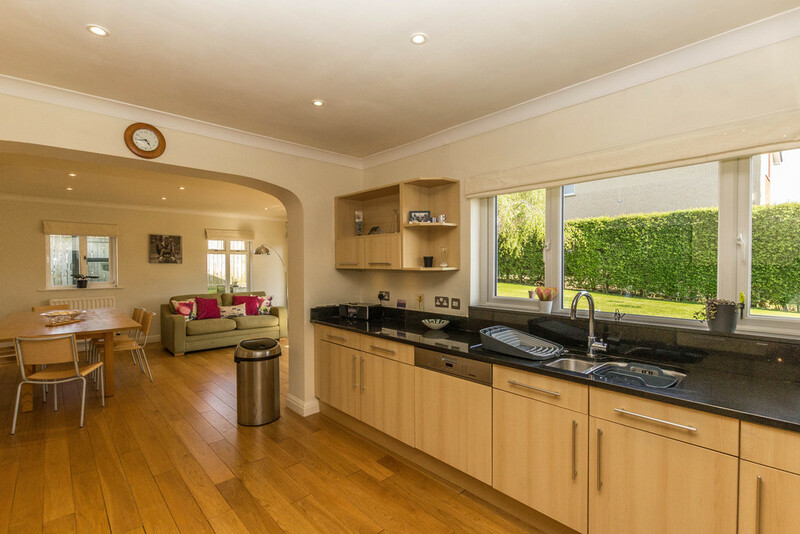 The kitchen has been fitted with a wide range of wooden wall, drawer and base units and a contrasting polished black granite work surface over which houses a one and a half sink drainer with mixer tap. 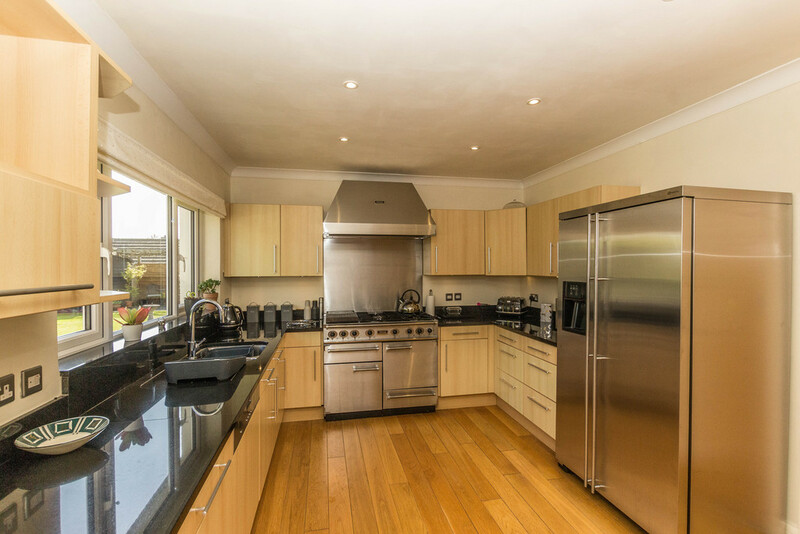 Incorporated appliances include a dishwasher and a Falcon Range gas double oven, grill and warming drawer with five burner gas hob above. 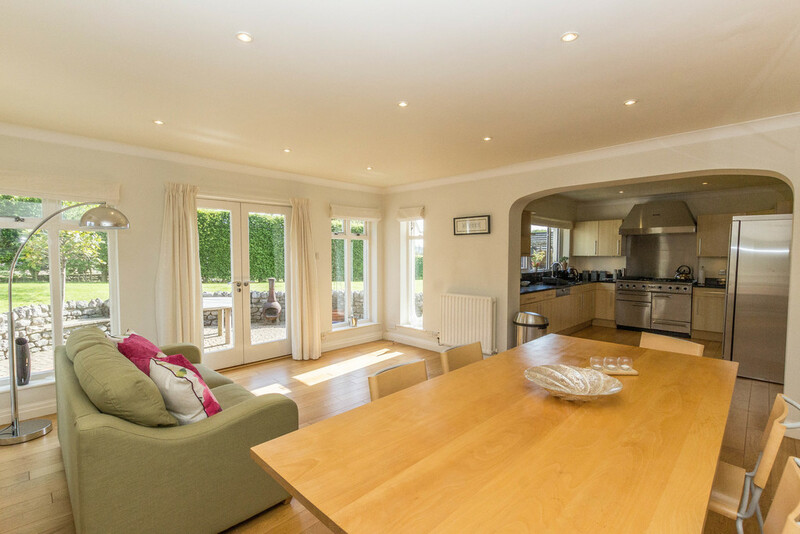 The lounge dining area allows a flexible living space with triple aspect views as well as access onto the rear patio. At the end of the hallway is a utility room which has been fitted with matching wall and base units and a polished black worktop over. 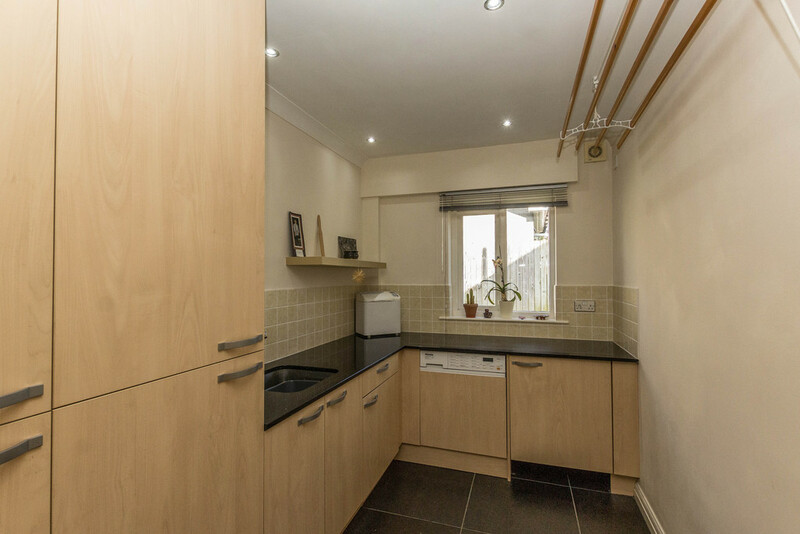 An internal corridor alongside the utility room provides access to a useful workshop with shelving and storage space for garden equipment. 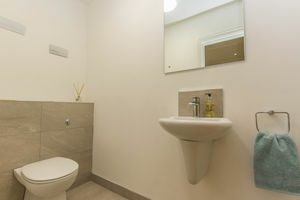 Completing the ground floor accommodation is a useful WC with wash hand basin and a separate coat and shoe cupboard. The first floor accommodation comprises of five double bedrooms and bathroom. 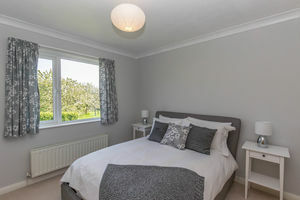 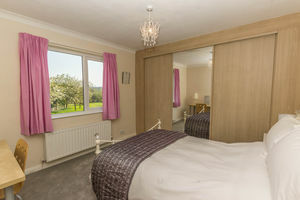 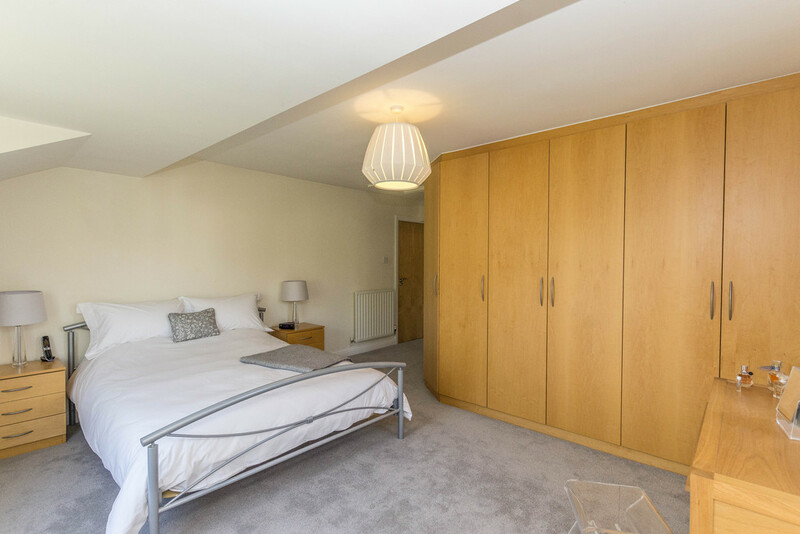 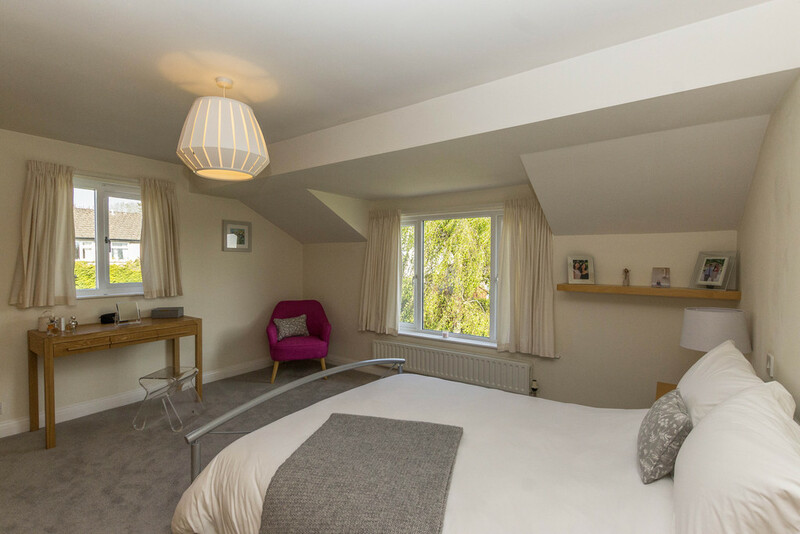 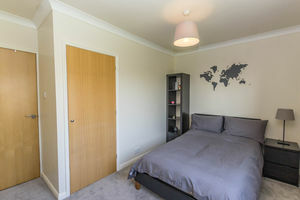 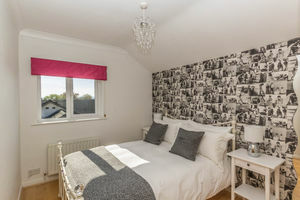 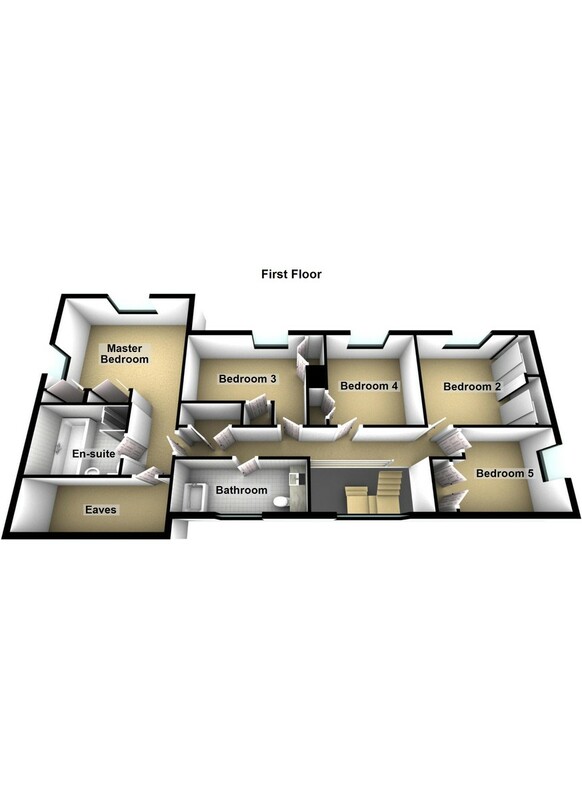 All of the bedrooms have fitted wardrobes, with the master bedroom also benefitting from eaves storage space and a four piece en-suite bathroom. 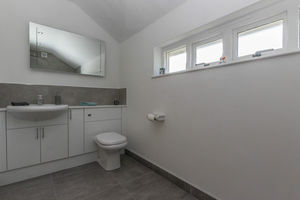 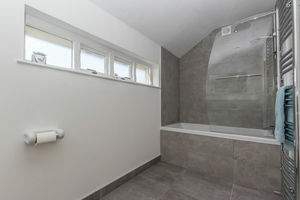 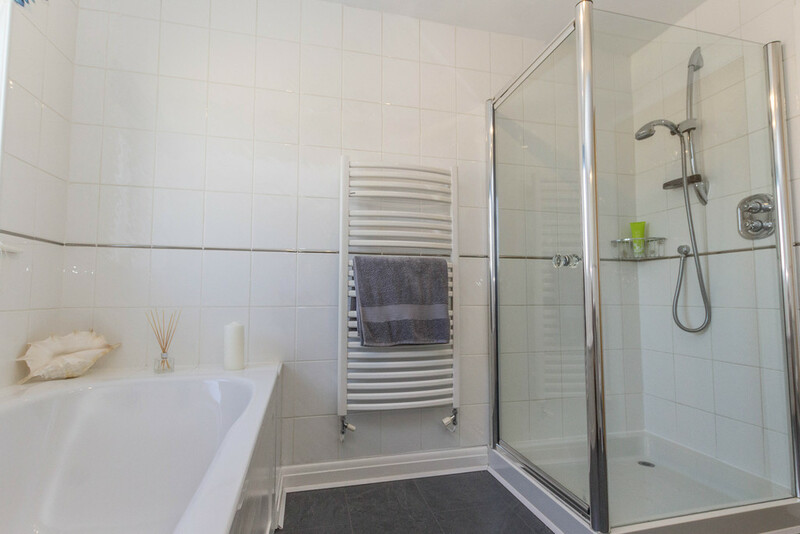 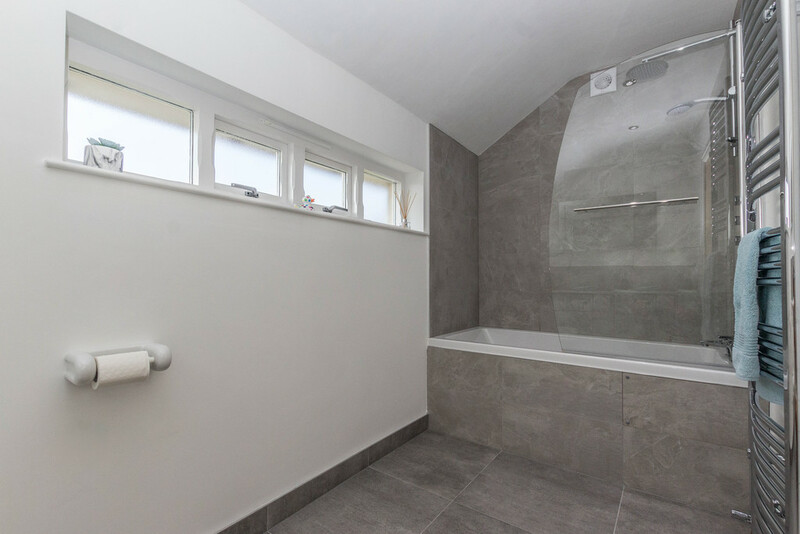 The family bathroom comprises of a modern three-piece suite in white, which includes a bath with wall mounted rainfall shower attachment over, WC and wash hand basin with cupboard storage below. Outside the property is surrounded by varied and well maintained garden and patio areas enclosed within a hedge and fence boundary. A gate within the hedge boundary provides access to an enclosed shared paddock, providing a fantastic and safe area for children and pets. PLEASE NOTE The property is owned by a relative of a member of staff at Poole Townsend.